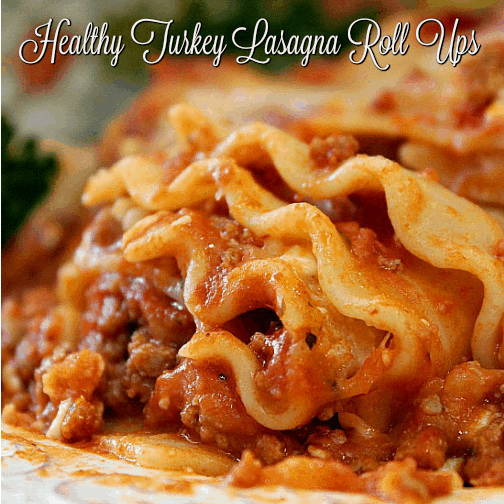 What’s better than diving into these delicious healthy turkey lasagna roll ups? Having some left over so you can dive in again for lunch the next day, they’re that good! 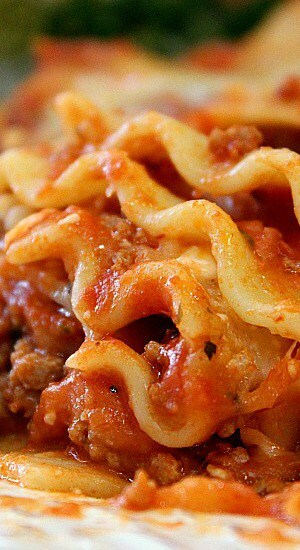 One of my favorite foods is pasta. I love any kind of pasta and could eat it everyday. So, making a healthier version of a tasty meal is all the better, right? Still satisfying that pasta craving, but cutting down on the calories is an added plus when enjoying a delicious tasting meal. 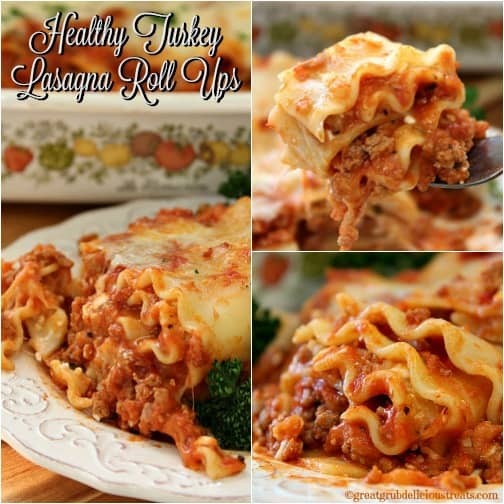 Loaded with gobs of cheese, these healthy turkey lasagna roll ups are seriously delicious. 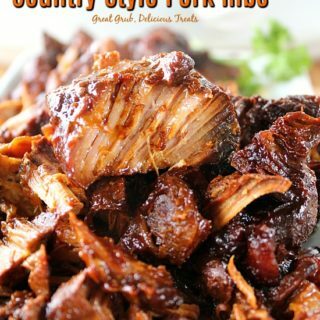 Serve with a side salad and garlic bread for a complete meal, yum! 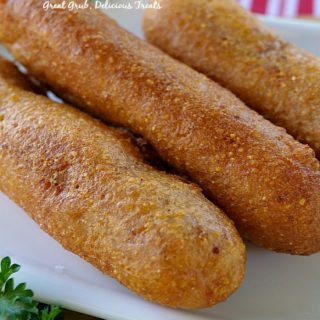 Just look at this bite. I’m sure you can seriously imagine what this tastes like. It’s absolutely scrumptious! 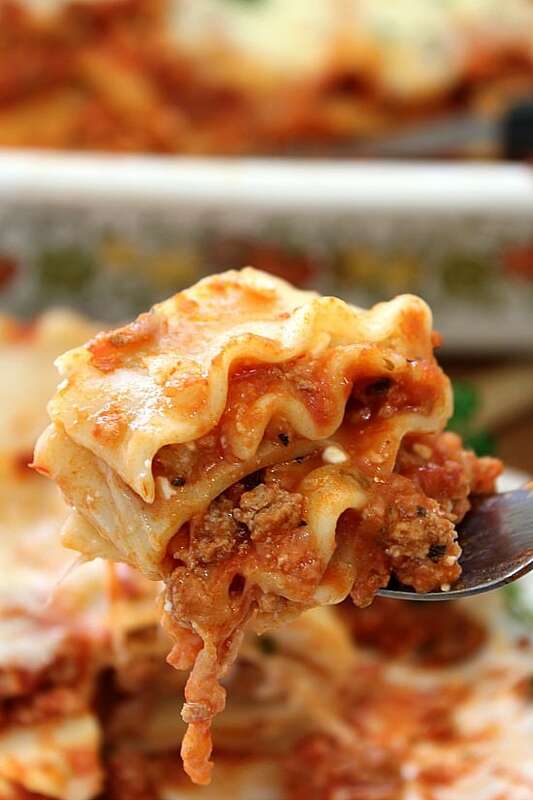 Have you made my Classic Lasagna yet? That is super delicious as well. 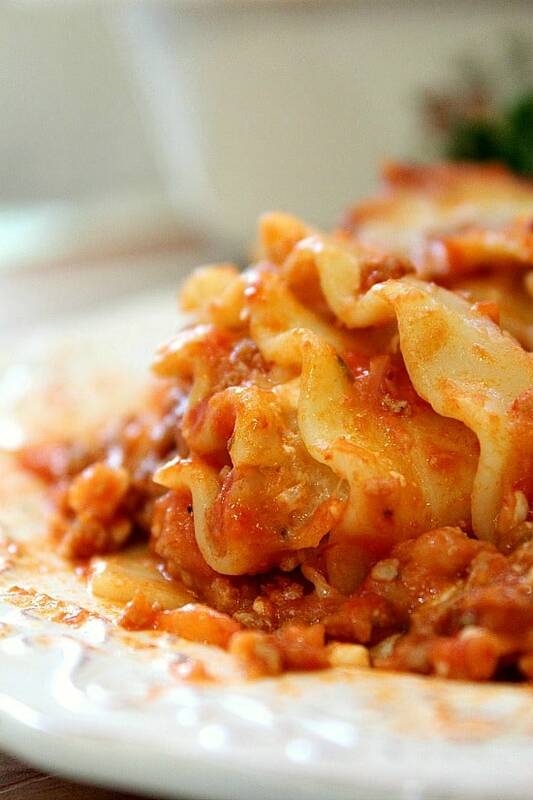 Using ground turkey (instead of ground beef), low fat cottage cheese and whole wheat pasta makes for a healthier meal. I even used organic tomato sauce and tomato paste. 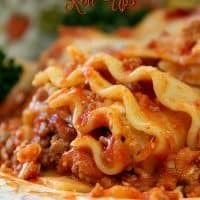 These healthy turkey lasagna roll ups are a great comfort food that will surely be gobbled up in no time. 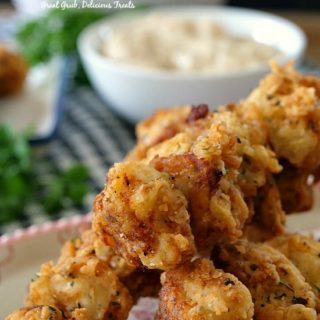 You can totally substitute ricotta cheese instead of using cottage cheese if you’d like. 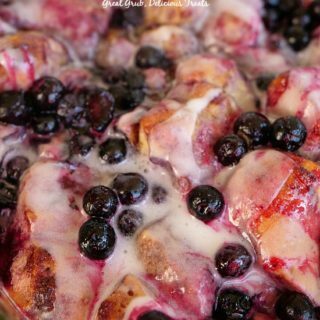 Both work great in this recipe. 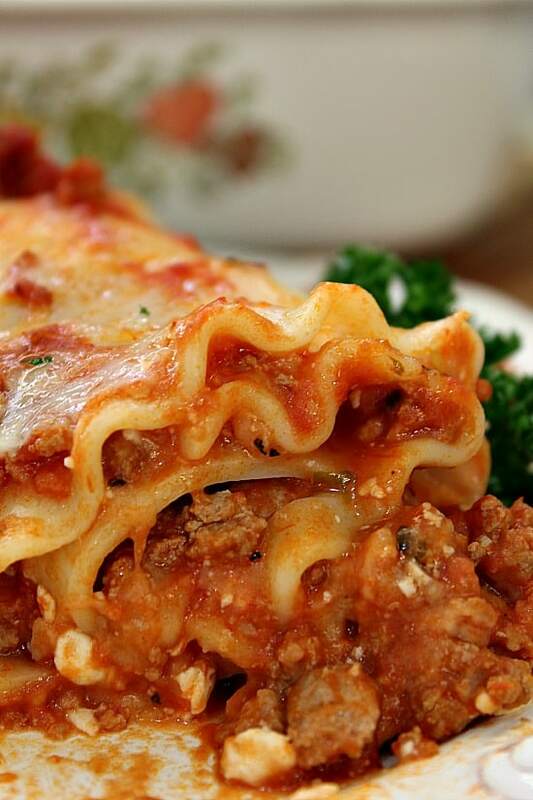 So if you are looking for a delicious, healthier lasagna, then you have come to the right place. Add onions and garlic and cook for 4-5 minutes. Next, add ground turkey. Stir until cook thoroughly. Drain and return to pan. Add oregano and basil, stir. Pour tomato sauce, water and tomato paste into sauce pan. Stir. Bring to a boil, reduce heat, cover and let simmer for 30 minutes. 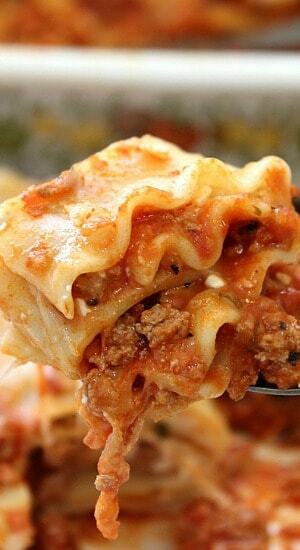 Cook lasagna noodles according to package directions for al dente (cooked but still firm). 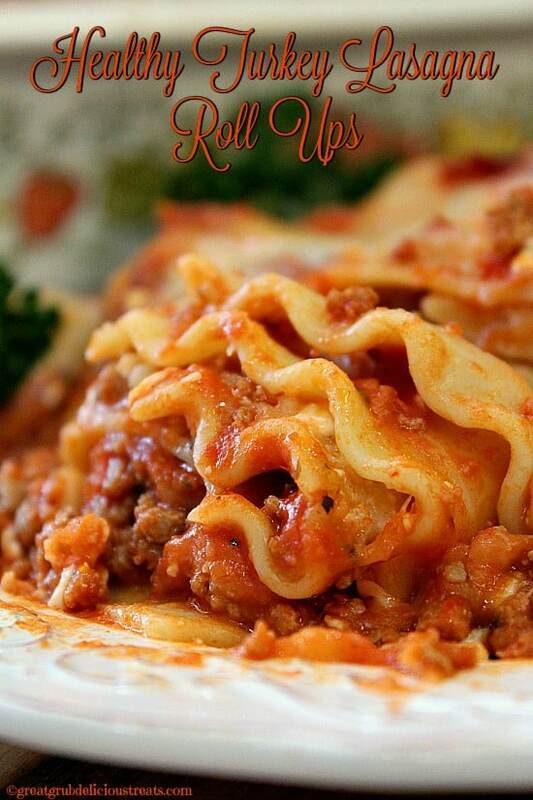 Rinse pasta and set aside. 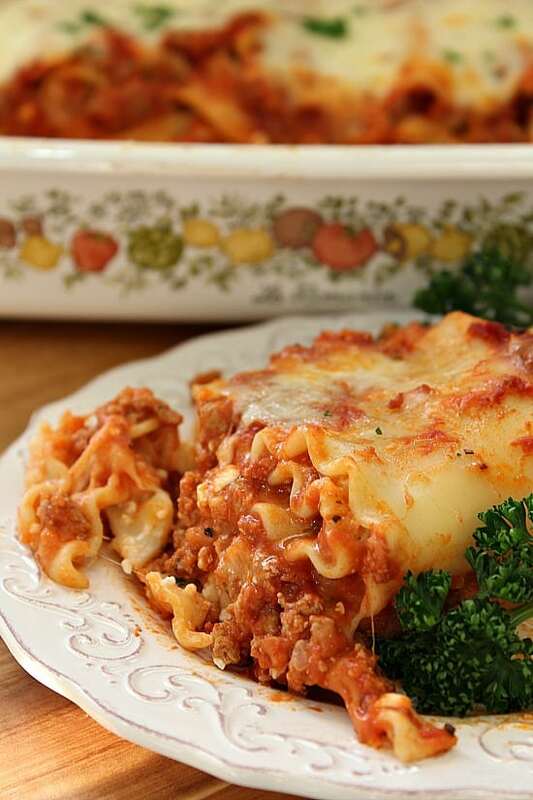 In a 9 x 13 baking dish, add a couple spoonfuls of sauce to the bottom of dish. Take one noodle at a time and lay in baking dish. Spoon a thin layer of turkey mixture along the length of the noodles. 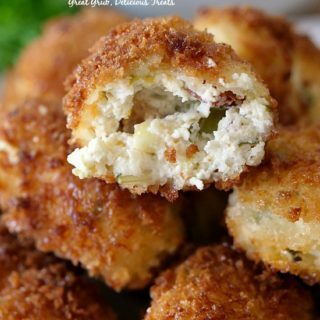 Add cottage cheese, mozzarella cheese and lightly sprinkle with Parmesan cheese. Roll up and continue making until all 12 noodles are rolled up (you can use more if you have room in your baking dish). Once everything is rolled up, spoon the remaining turkey mixture over the top. Sprinkle with additional mozzarella cheese. 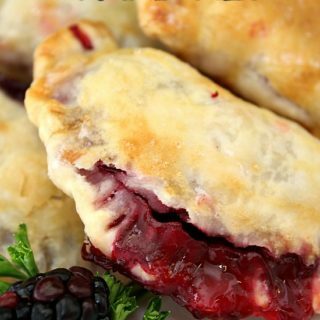 Cover with foil and bake in a 350° oven for 45-50 minutes. Remove foil and cook for an additional 15 minutes.